Win big with the Black Jack Table Charm. 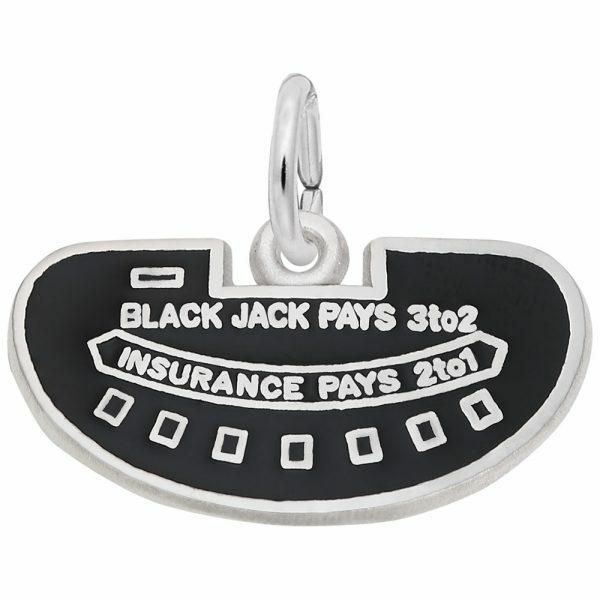 This gambling charm represents any trip to Vegas or a casino. 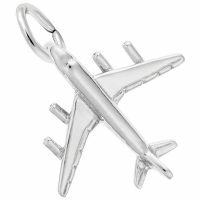 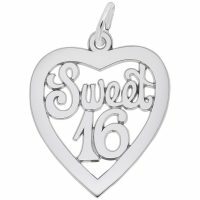 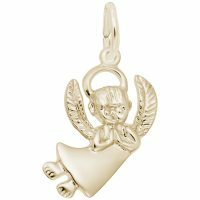 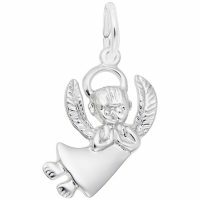 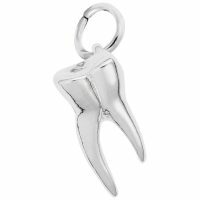 Available in silver and gold, it’s perfect to add to any charm bracelet.